The PS30 is an ultra-lightweight spectacle, designed to be worn over prescription glasses. 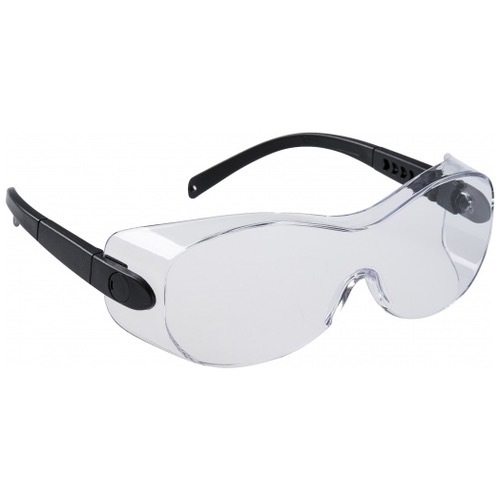 Its wide panoramic lens with moulded side shields and brow guard offers a superior protection to the wearer. 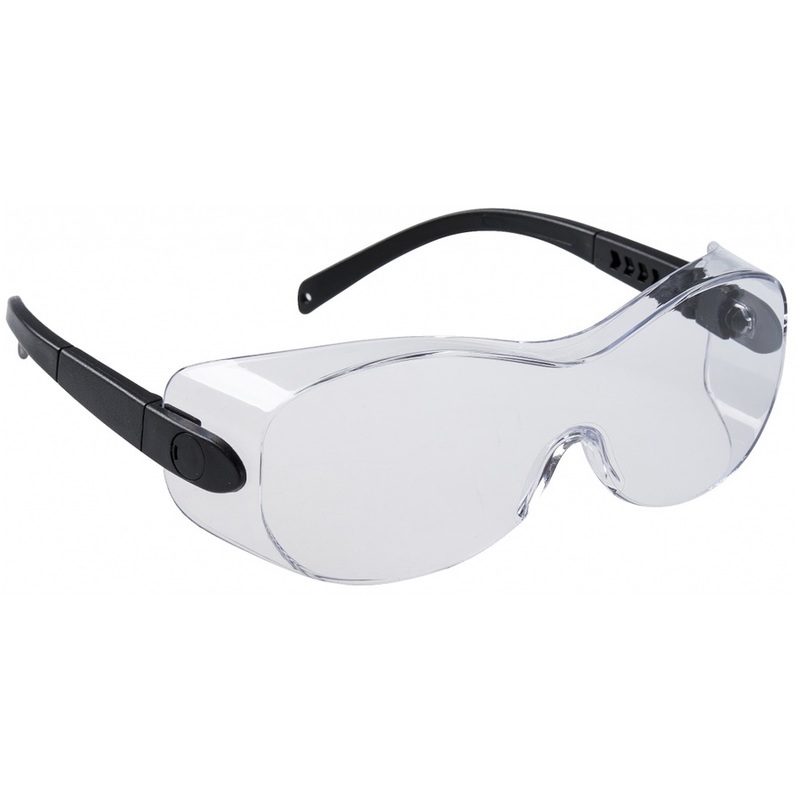 The adjustable and extendable arms ensure a comfortable and secure fitted.